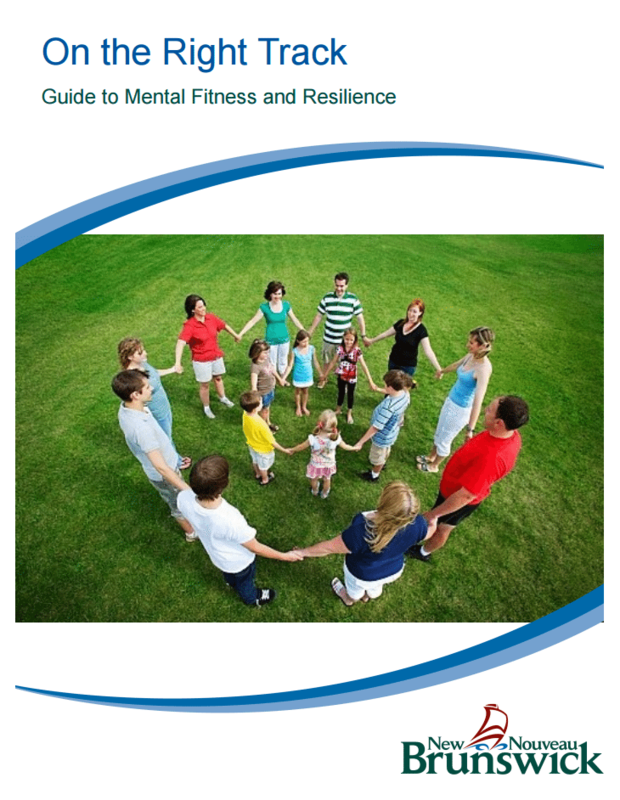 A guide to help school staff and teachers promote mental fitness and resilience in schools. The objective is to produce a paradigm shift, from an intervention and prevention model, to a development and promotion one. Inspiring ideas to integrate the concepts of mental fitness and resilience in the classroom.